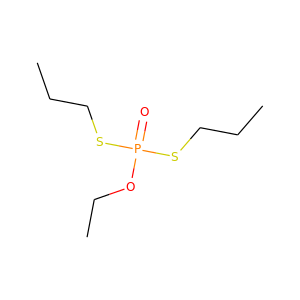 Dimethoate is a widely used organophosphate insecticide and acaricide. It was patented and introduced in the 1950s by American Cyanamid. 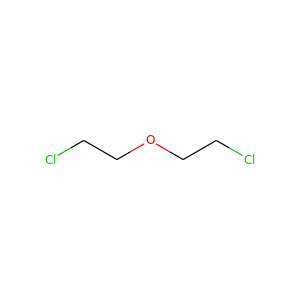 Like other organophosphates, dimethoate is an acetylcholinesterase inhibitor which disables cholinesterase, an enzyme essential for central nervous system function. 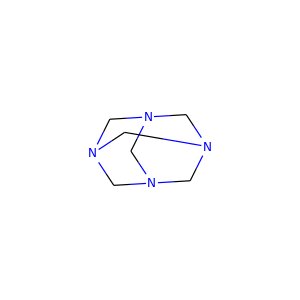 Chrysene is a polycyclic aromatic hydrocarbon (PAH) with the molecular formula C 18H 12 that consists of four fused benzene rings. It is a natural constituent of coal tar, from which it was first isolated and characterized. It is also found in creosote at levels of 0.5-6 mg/kg. 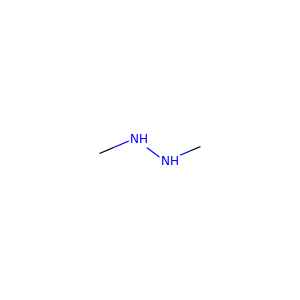 1,2-Dimethylhydrazine, or symmetrical dimethylhydrazine, is one of the two isomers of dimethylhydrazine. 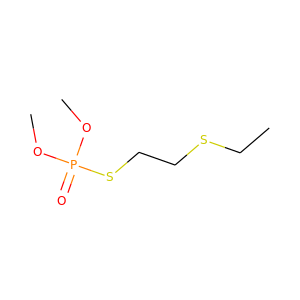 It is a potent carcinogen that acts as a DNA methylating agent. It is used to induce colon tumors in experimental animals - particularly mice and feline cell samples. 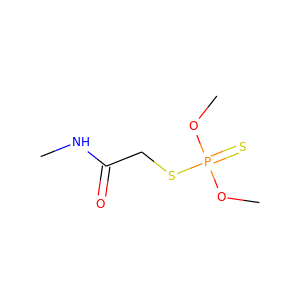 Disulfoton is an organophosphate acetylcholinesterase inhibitor used as an insecticide. It is manufactured under the name Di-Syston by Bayer CropScience. The use of the substance has been restricted by the US government. 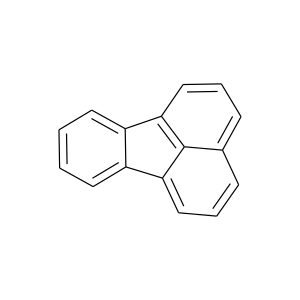 Benz[a]anthracene or benzo[a]anthracene is a polycyclic aromatic hydrocarbon with the chemical formula C18H12. 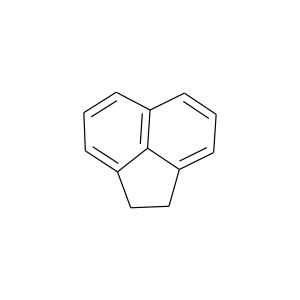 In February 2014, NASA announced a greatly upgraded database for tracking polycyclic aromatic hydrocarbons (PAHs), including benz[a]anthracene, in the universe. According to scientists, more than 20% of the carbon in the universe may be associated with PAHs, possible starting materials for the formation of life. 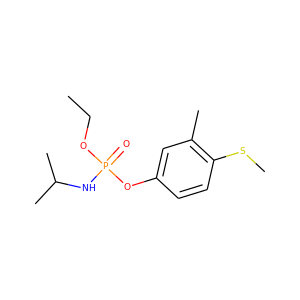 Ribitol or adonitol is a crystalline pentose alcohol (C5H12O5) formed by the reduction of ribose. It occurs naturally in the plant Adonis vernalis, as well as in the cell walls of some Gram positive bacteria, in the form of ribitol phosphate, in teichoic acids. It also forms part of the chemical structure of riboflavin and flavin mononucleotide (FMN), which is a nucleotide coenzyme used by many enzymes, the so-called flavoproteins. 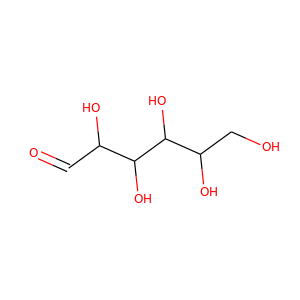 Xylitol is a sugar alcohol used as a sweetener. 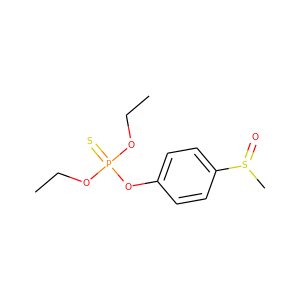 The name derives from Ancient Greek: ξύλον, xyl[on], "wood" + suffix -itol, used to denote sugar alcohols. 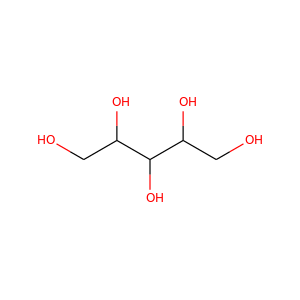 Xylitol is categorized as a polyalcohol or sugar alcohol (specifically an alditol). 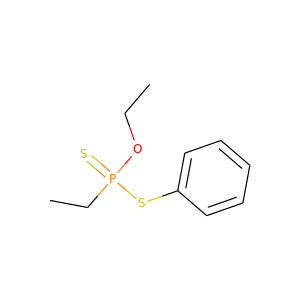 Ethoprop is an organophosphate acetylcholinesterase inhibitor used as an insecticide. 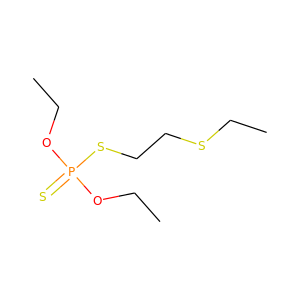 Fonofos is an organothiophosphate insecticide primarily used on corn. It is highly toxic and listed as an extremely hazardous substance. 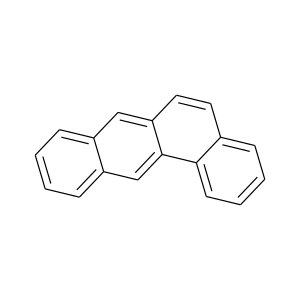 Acenaphthene is a polycyclic aromatic hydrocarbon (PAH) consisting of naphthalene with an ethylene bridge connecting positions 1 and 8. It is a colourless solid. Coal tar consists of about 0.3% of this compound. 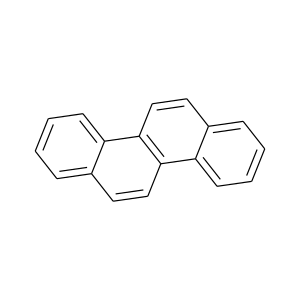 Fluoranthene is a polycyclic aromatic hydrocarbon (PAH). 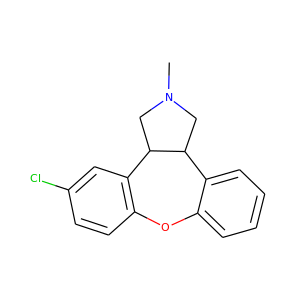 The molecule can be viewed as the fusion of naphthalene and benzene unit connected by a five-membered ring. Although samples are often pale yellow, the compound is colorless.